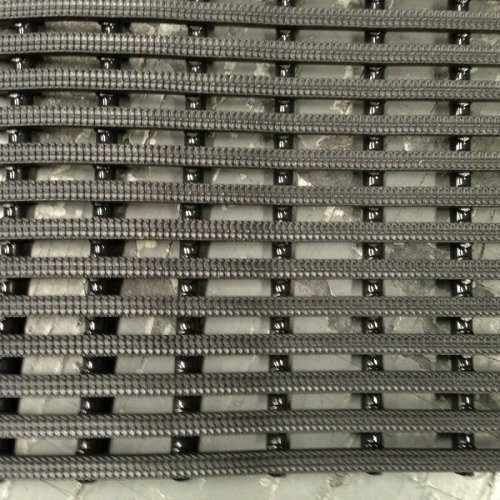 Solid PVC matting is great for behind bars, breweries and wet production areas. With is thick cross design it lifts and cushions feet from the hard floors, while allowing it to let the water flow through. 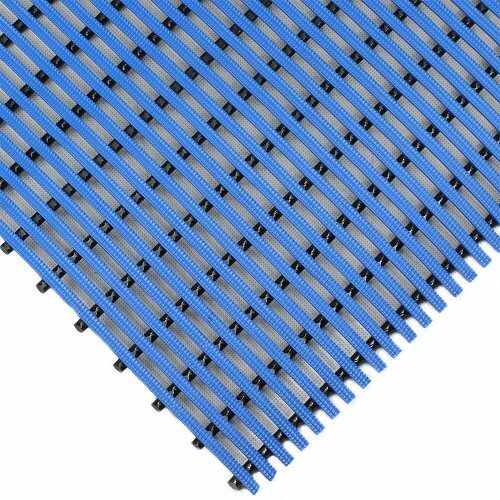 This mat can be easily cleaned with just a hose down and rolls up easily when not in use. There are so many features of this mat including – easy clean, can be cut to any shape, flexibility for rolling and moving, can be used on uneven flooring, is hard wearing and long lasting. With its striped surface for extra drainage this mat is perfect for your wet area needs.